…want to feel good about what we buy and what we wear, but the bling in many diamond rings may have caused collateral damage to people and the planet. 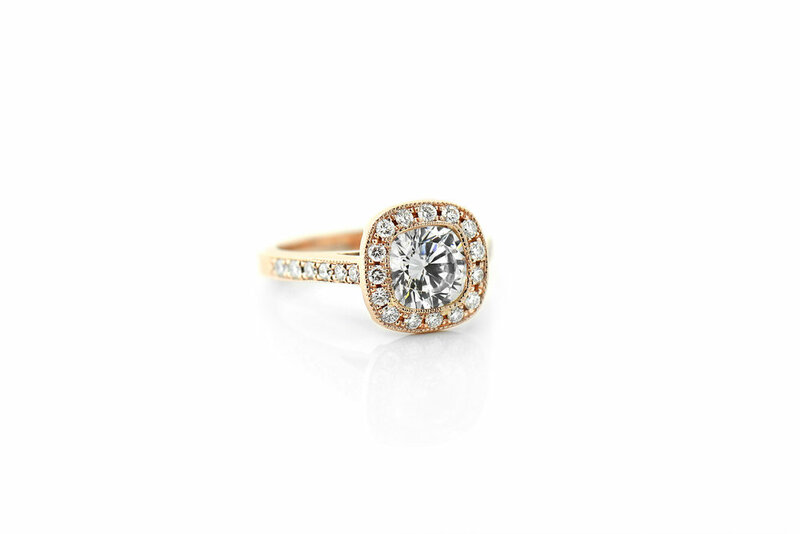 So we’re saying “I Do” to conflict-free diamonds. 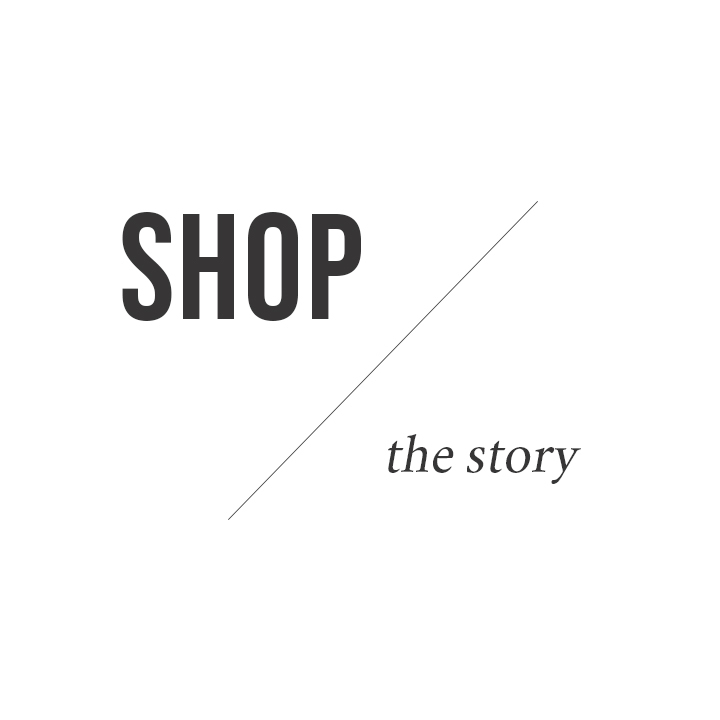 For gorgeous, ethical and eco-friendly bridal jewelry that also gives back, we love MiaDonna & Company. 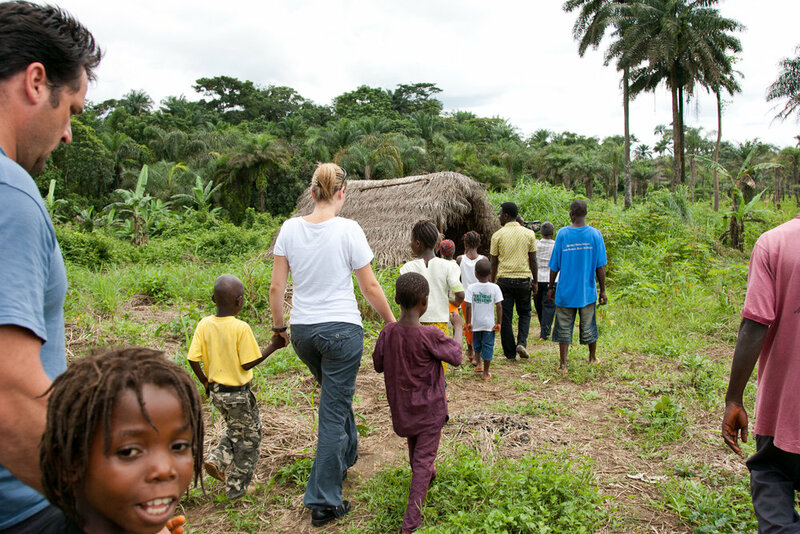 We spoke with Founder and CEO, Anna-Mieke Anderson, a mom on a mission to eliminate the demand for conflict diamonds. TCB: We love everything you’ve done to build this brand. Can you please share how the idea for MiaDonna first came about? 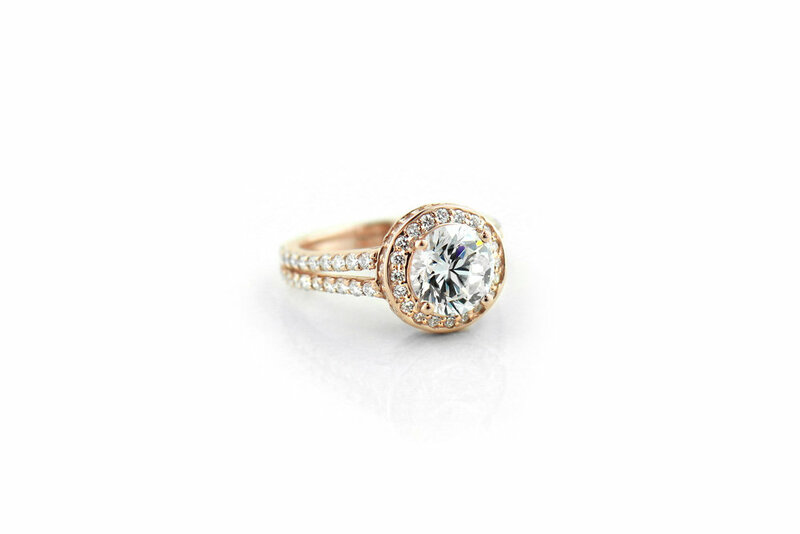 AA: In 2005, I found out my engagement ring most likely contained a conflict diamond and I uncovered a living nightmare that I was contributing to by buying this product. And I wasn’t alone. It is estimated that 30 million women in America have purchased a conflict diamond. Women, wives, mothers, sisters; the ones who are hardwired to protect children are theoretically and unintentionally hurting a whole generation of children by being the driving force behind the sale of an earth-mined diamond. I had to do something. To make things right in my own mind, I started sponsoring a 7-year-old child living in a diamond mining community in Liberia. I will never forget the day he wrote to me, "I had a great summer because only one of my classmates was killed.” As a mother, this broke my heart and changed my life forever. I knew there had to be a better way to enjoy fine jewelry and support the people who have suffered so long for our love affair with diamonds. I started researching and discovered the only way to ensure a diamond is truly conflict-free is to grow it in a lab. …What about the diamond industry itself…what efforts have been made to eliminate conflict diamonds? AA: When you start to research conflict diamonds, you will inevitably hear about the Kimberley Process Certification Scheme, which the earth mined diamond industry created. Their definition of a conflict-free diamond -- that it wasn’t used to fund war -- is too narrow. It doesn’t cover that a diamond could be mined by a child, or that a person could have been tortured in the process. It’s incredibly misleading. And it doesn’t take the environment into consideration. Once they mine the land it’s uninhabitable, and now that they’re running out of diamonds mining companies are going into more remote locations and destroying eco-systems and wild habitats. MiaDonna works hand-in-hand with its foundation, The Greener Diamond, to invest in communities affected by the mining industry. In a full-circle moment, the little boy whom Anderson sponsored years ago, PonPon, is now 18 years old and runs the foundation. …Entrepreneur life can be so rewarding, yet also extremely challenging. Is there a moment or something you are most proud of? AA: Seeing my children proud of me and supporting me. I didn’t just start a business, I had to start a new industry and create a new scientific product, all while going up against one of the most corrupt and ruthless industries the world has ever seen. And I started this while I was pregnant and had a one-year-old child on my lap (my daughter named Mia-Donna). They know nothing else but this crazy life of an entrepreneur and philanthropist. They have seen all the ups and downs and how hard I have worked. They are now nearly 15 and 13 years old. We have been through a lot together, but they are my number one fans just like I am theirs. …It’s sparkle season, and at the top of our wish lists are these diamonds that we can feel proud to rock. Need some inspo? 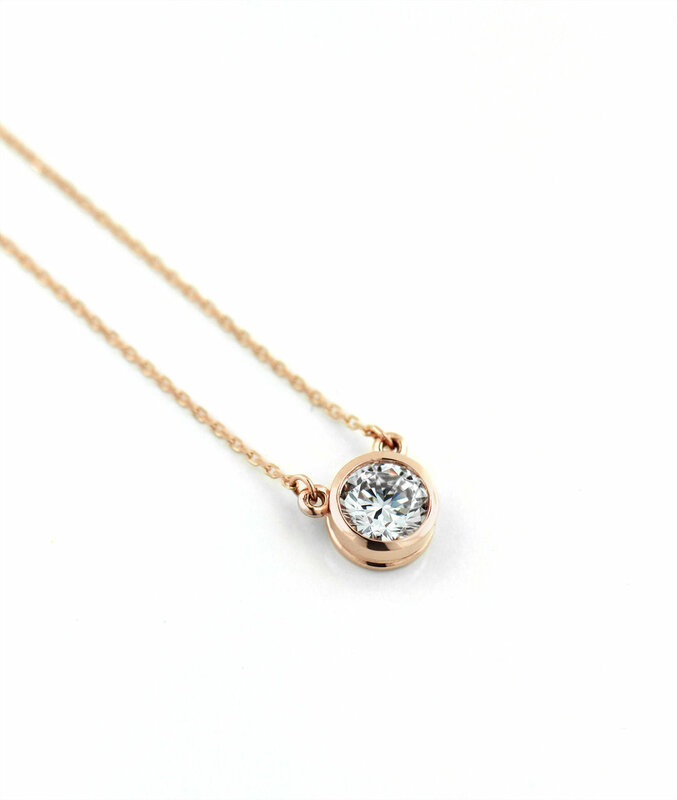 We’re giving away a Bezel Pendant necklace to one lucky reader -- head over to our Instagram for a chance to win. Here are a few of our favorite pieces from this conscious brand…be sure to use code “CauseBar” at checkout for 5% off your MiaDonna purchase through 12/26/18!